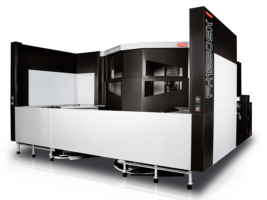 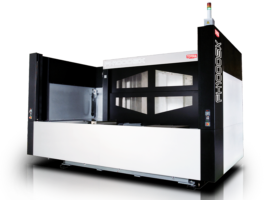 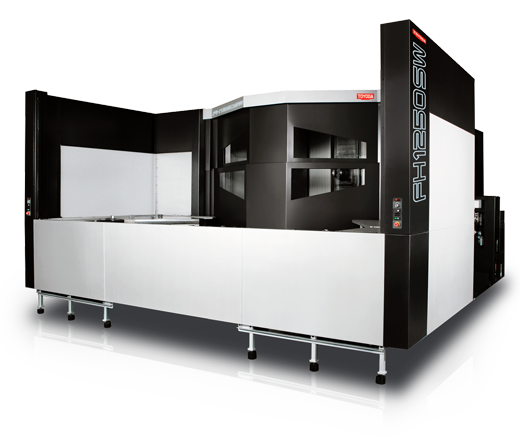 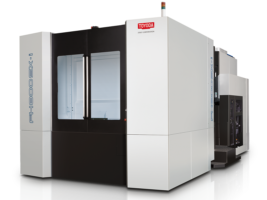 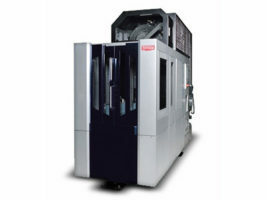 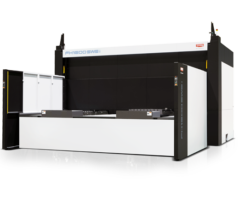 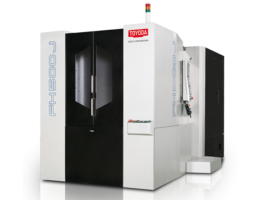 The FH1250SW is a quill-spindle horizontal machining center designed for heavy-duty operations. 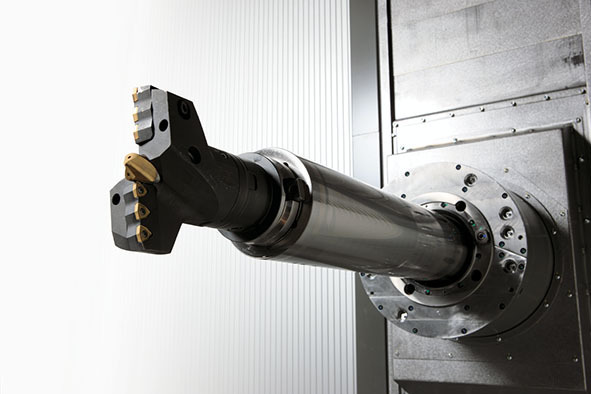 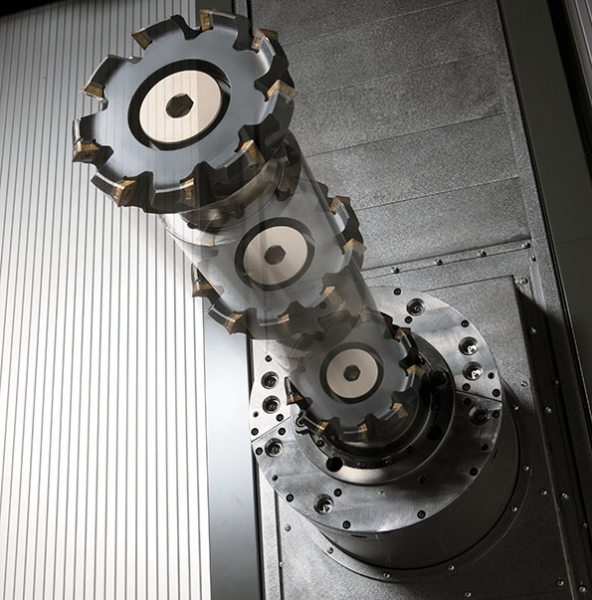 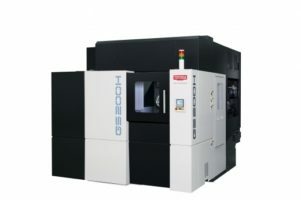 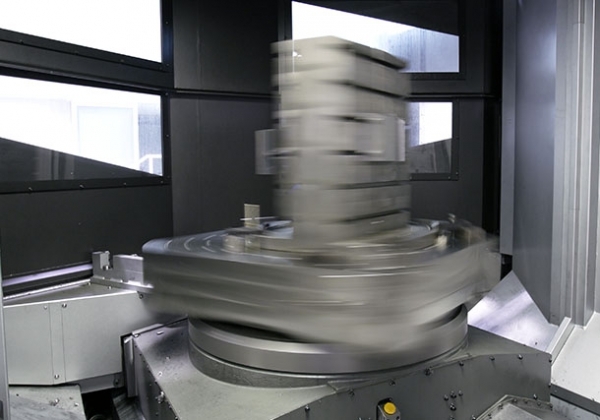 This machine’s unique 3,000 RPM spindle is ideal for boring and deep drilling, allowing workpieces previously requiring two operations to be completed on a single machine. 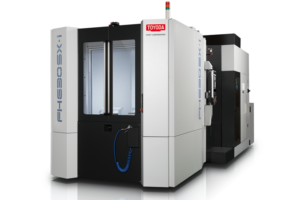 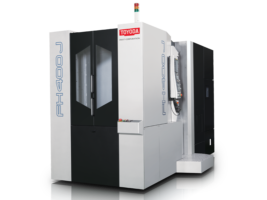 Watch the FH1250SW Quill Spindle in action during ToyoTech 2017. 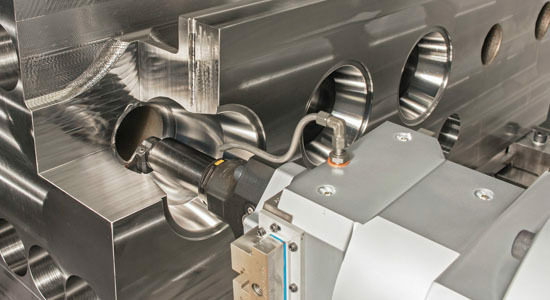 Featuring contour boring of a fluid end's tapered internal chamber using a mechanically actuated U-axis head.